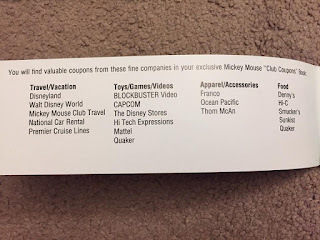 The Horror Movie BBQ: The Mickey Mouse Fan Club Kit! 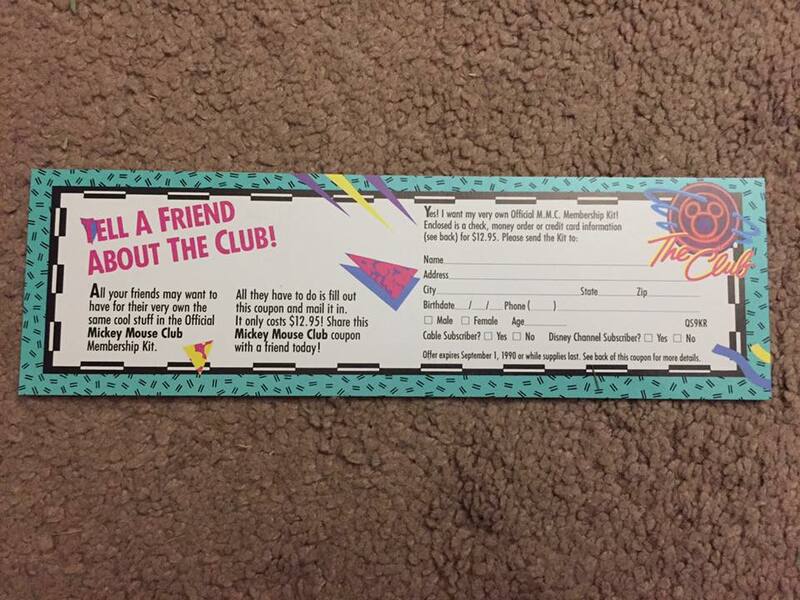 Very few things scream "being an 80s kid" than signing up for a fan club. 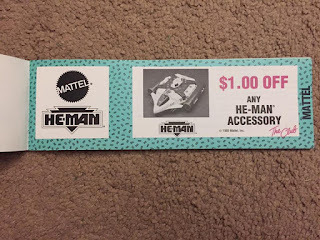 Back then, we as kids had so many different options in pop culture to sign our allegiance over to. 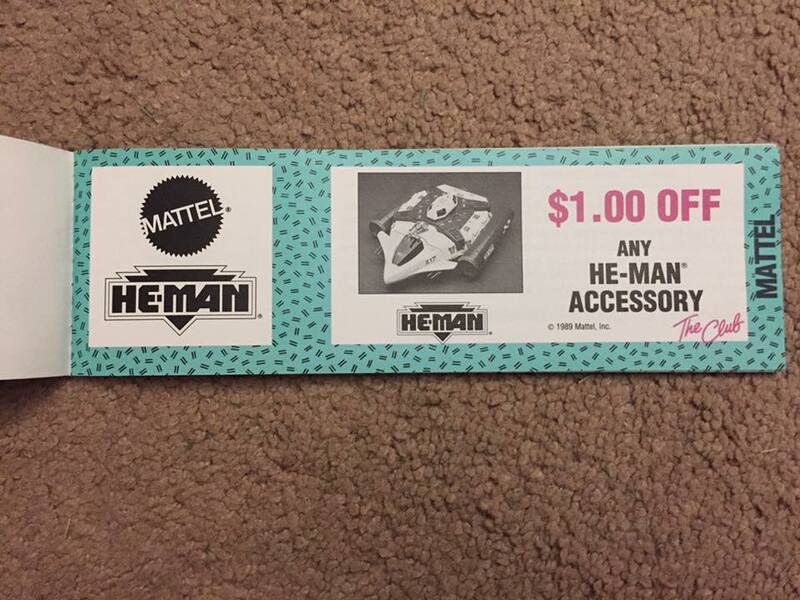 GI Joe, WWF, Ninja Turtles, Barbie were just a few properties that had fan clubs. Heck, even local tv networks had "kids clubs". And who can forget the Burger King Kids Club? 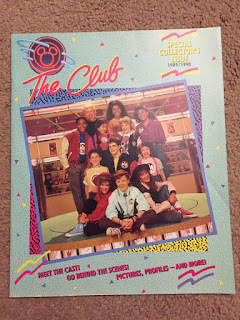 And of course, these days you can't get much cooler of a fan club than StrangeKidsClub, which you should be regular reading material for all of you! In the 1980s though, if you had close to 12 bucks and a lot of patience, you could receive a giant tyvek envelope filled with a bunch of crazy crap that would most likely get lost under your bed after a year or two. 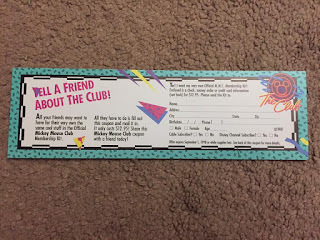 A sticker sheet, a membership card, maybe a t-shirt, maybe a magazine or a hat and some other stuff you could probably wow your friends with. If you're friends aren't impressed by a GI Joe fan club belt buckle, they're not really your friends. 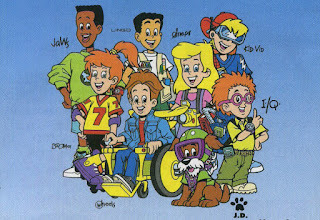 In fact, they're stinky, dirty mutants who don't deserve anyone's friendship. Banish them! So that's the envelope that would hit your doorstep in 1989, if you were one of the lucky ones. 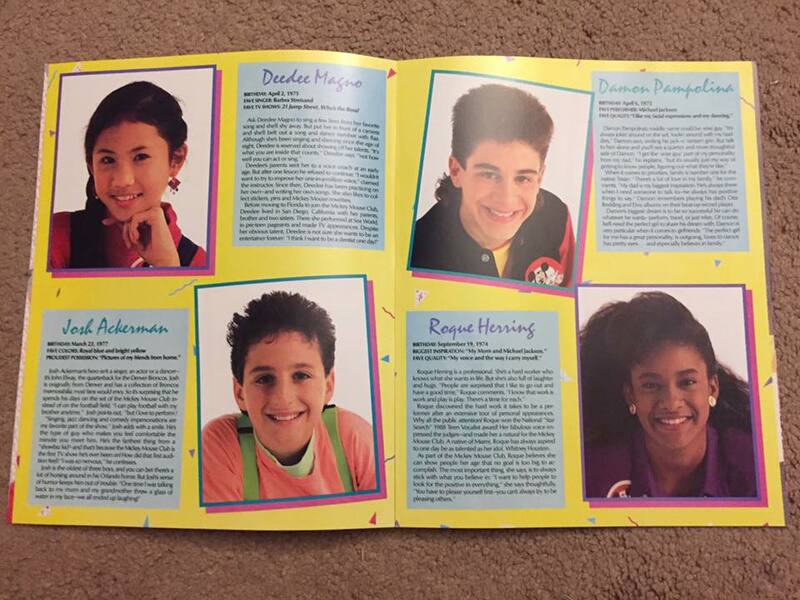 Kids most likely waited weeks and weeks for this. 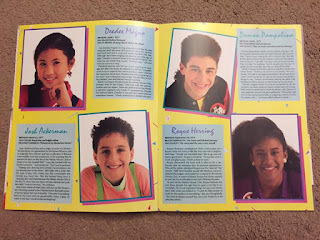 Those kids were most likely so anxious that they wouldn't be able to focus at school, sports, chores or other boring, non-fan club related activities. 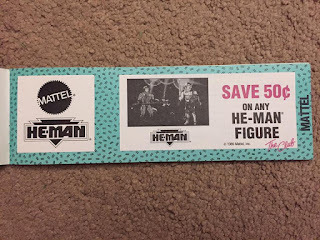 I remember waiting for my GI Joe fan club kit and literally running in the house and asking my mom "DID IT COME TODAY?". The wait was brutal but the payoff was absolutely worth it in the end. 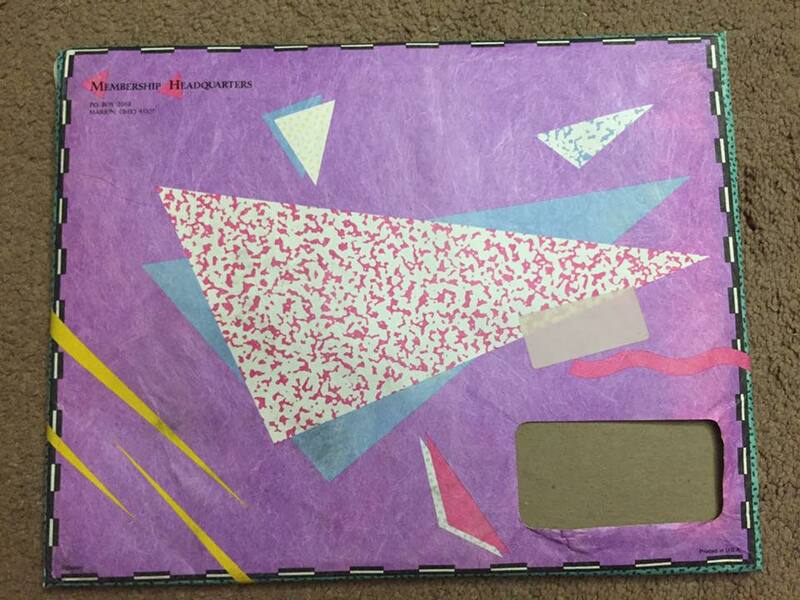 And if this beautifully 1989 themed envelope is any indication, it's gonna be a sweet ride. Opening it up, we are greeted by the obligatory welcome letter. 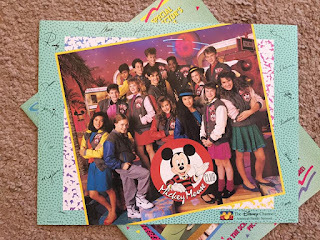 A letter written by some PR person who welcomes you to the legion of Mickey Mouse fandom. And what a fandom it is. 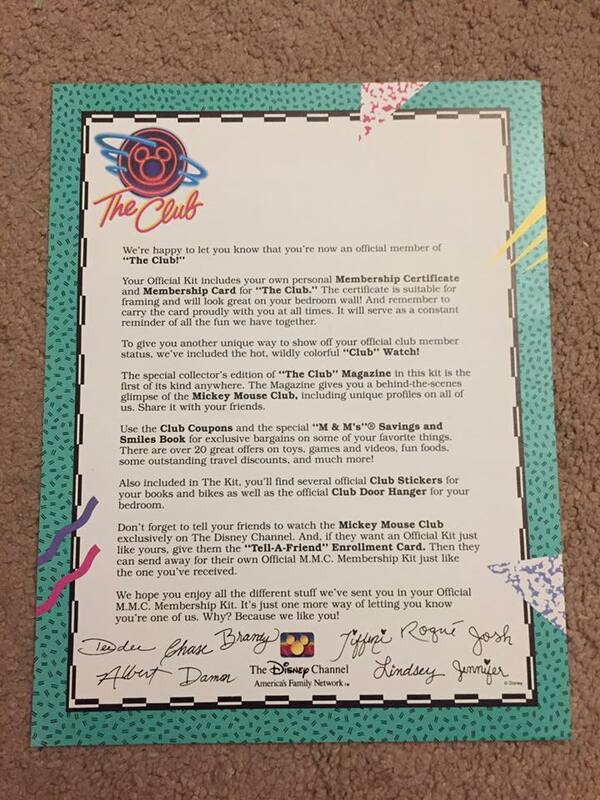 This letter signifies that you chose the coolest fan club of that time and you are now one of Mickey's most loyal fans and friends. Mickey Mouse speaks the language that unites people of every race, religion and creed. 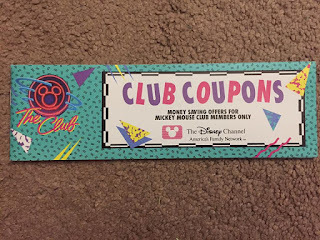 Sure, everyone can love Mickey but not everyone is willing to truly sign up for the very exclusive fan club. You are now one of those few and proud fans. You're now on the level of Pluto. Maybe even higher than Goofy. I don't really believe Mickey and Goofy would truly be friends. I feel like if Mickey saw Goofy at the market, he'd pull out his phone and just wave to Goofy as he rushes by. 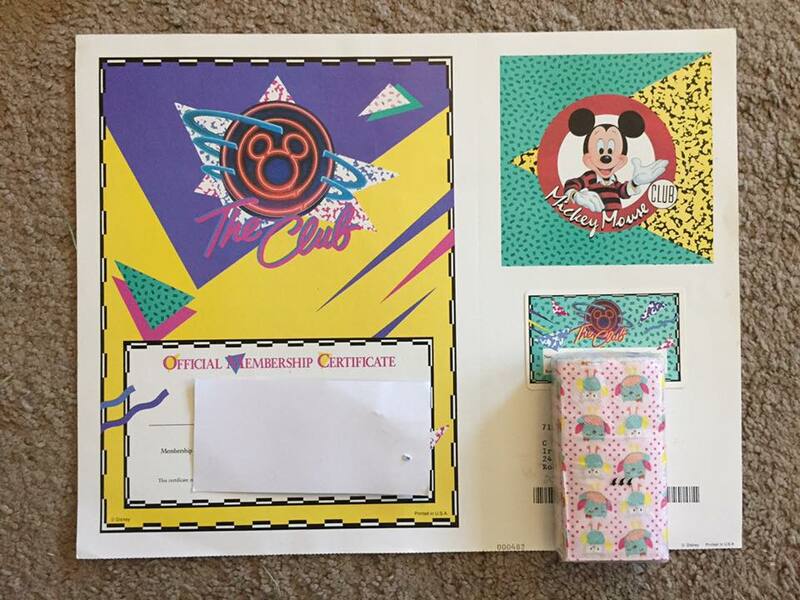 Next up, the membership card and certificate. 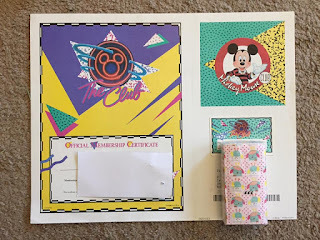 You can't carry around the letter wherever you go but the membership card is something, when needed, can be pulled out in order to impress and wow others. Just imagine talking to someone and asking what they do in life. 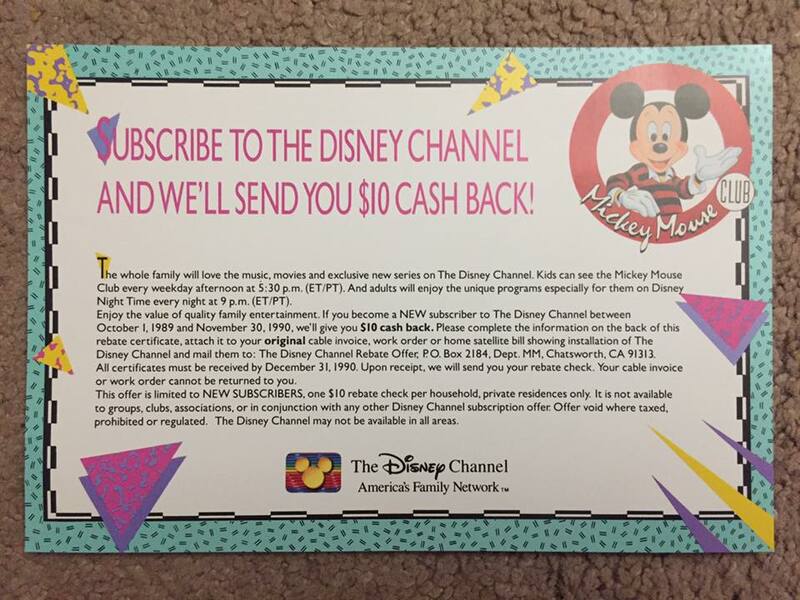 You respond with "oh I don't know, how about BEING A PART OF THE MICKEY MOUSE FAN CLUB?!?!?!". Nations will crumble at your feet. 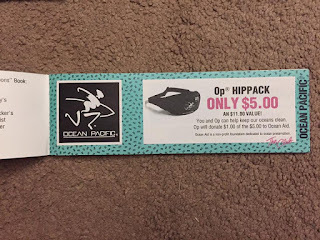 For those people who are forgetful and always losing things(me), this certificate proves to be the perfect surrogate card. Can't fit it in your wallet, but you can hang this delightful certificate on your wall. Which is for the best. You'd want to keep that stuff as pristine as possible. 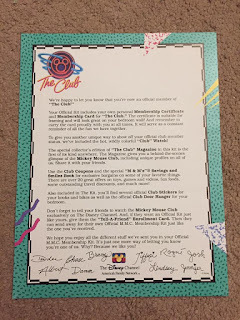 A wrinkle to that certificate would make you the outcast of the club. Get a nice neon green for that certificate too. It would look right. Or it would look like a decoration hanging out at Edna's Edibles. STICKERS! I love me some stickers and I know you do too. No fan club is complete without a sticker sheet but this may outshine all of them. 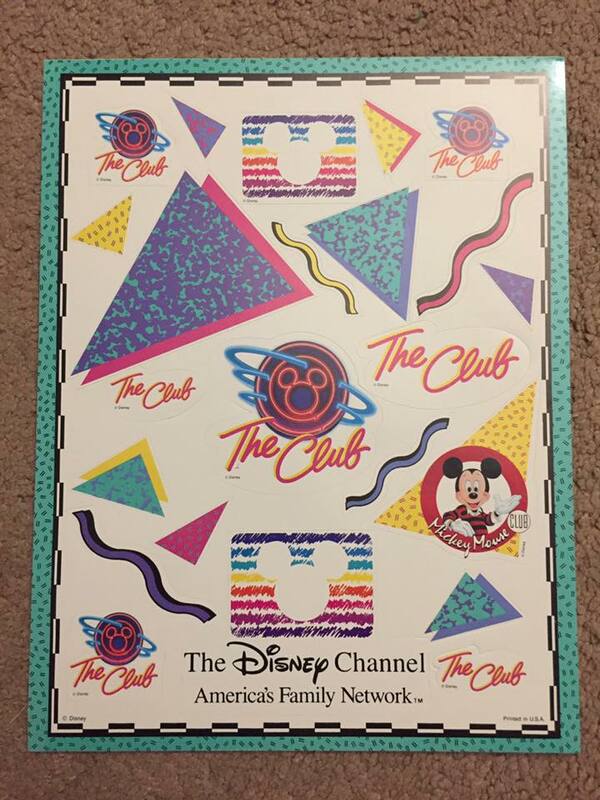 Be it the Disney Channel logo, the "Club" logo, Mickey just hanging around or those weird Saved By The Bell credit triangles and squiggles, you're gonna have the coolest locker in school. Or if you're like me now, I'll gladly put this on my VHS cabinet. They're just that good. Don't tell me you wouldn't want to put these all over the interior of your car. 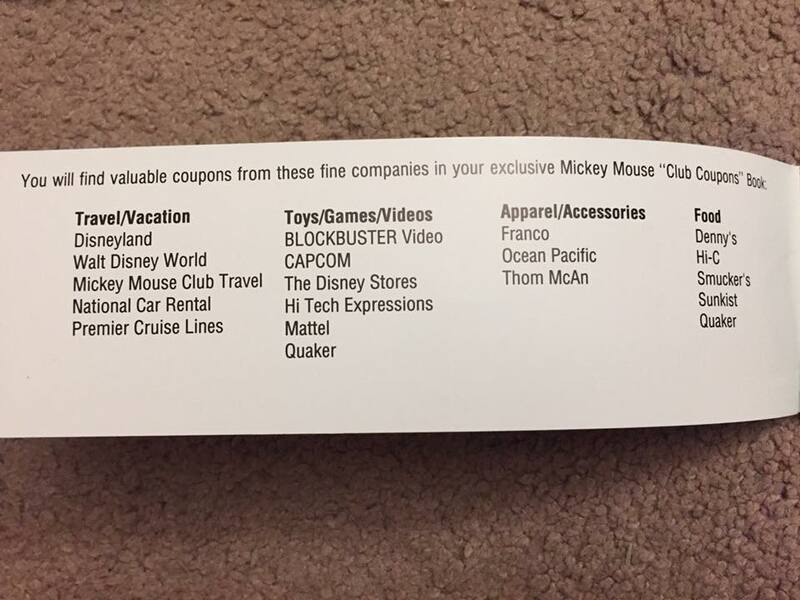 You're lying to me, yourself and Mickey. Shame. 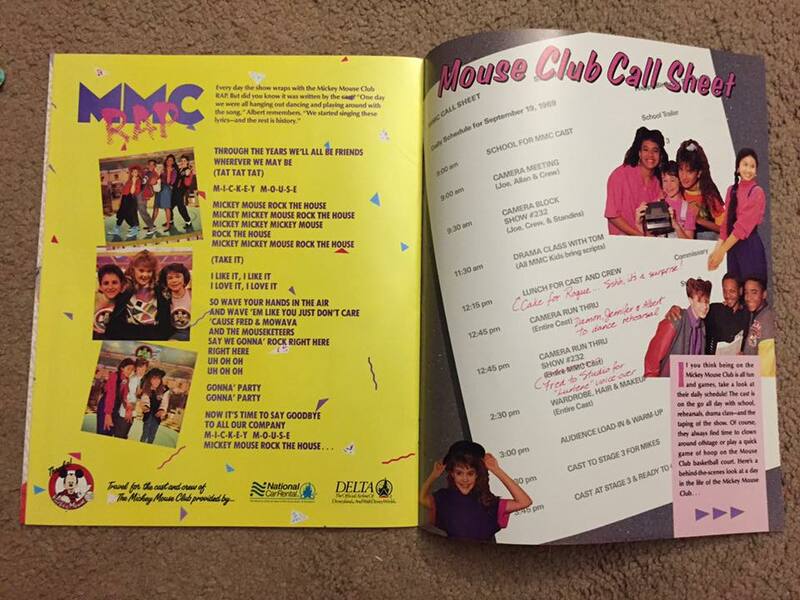 At the time, The Disney Channel was really pushing the new Mickey Mouse Club as a newer, hipper variety show for kids. 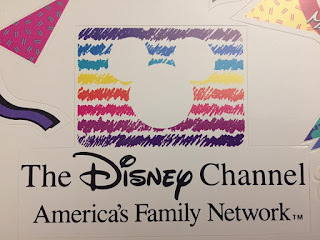 While everyone at Disney no doubt respected and loved the Mickey Mouse Club of the 1950s and 1960s, this was a new time and needed a huge update. So what do you do? Get some younger and hipper kids. 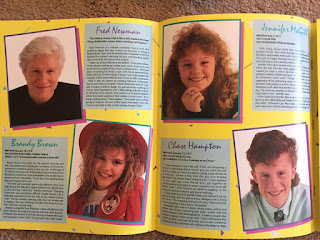 In this magazine, we get to know and learn all about the new cast. The coolest kids this side of an LA Gear commercial. 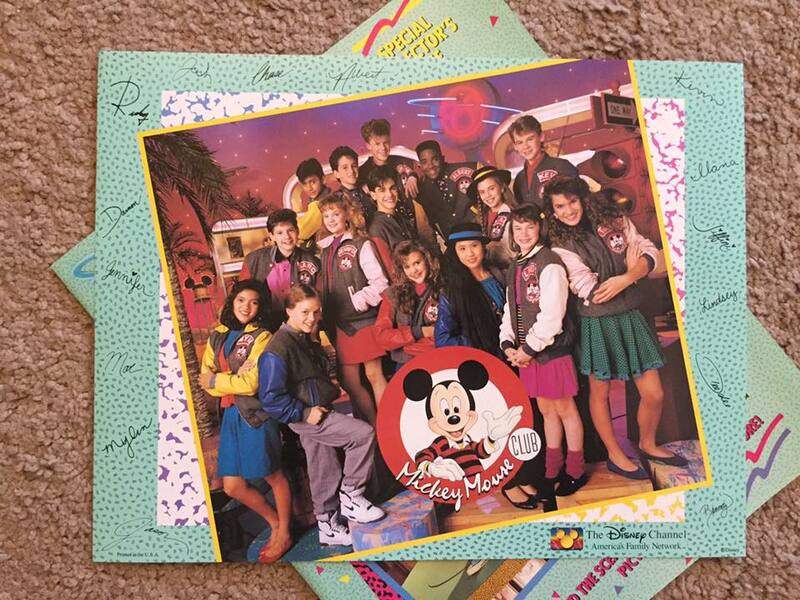 It's a good chance to get know you're new friends and Disney comrades. 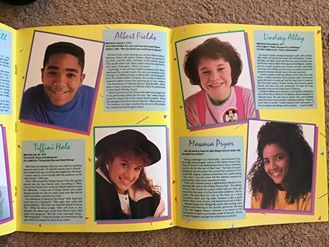 I'm not not saying these kids are uninteresting but despite their amazing 1989 haircuts and talented breakdancing skills, I don't think many of them went on to bigger and better things. Sorry guys. I'm sure you're a lot of fun to play Connect Four or NES Track and Field but...save your money, please. 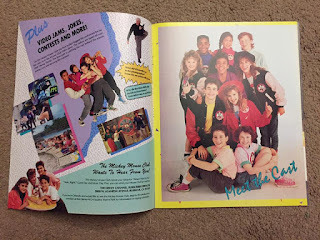 Ah yes, along with your magazine, you also get an "autographed" photo of the entire cast. A nice piece, but I assume if it fell off your wall and fell behind the radiator, you wouldn't really be heartbroken. Disney's really pushing the narrative. Give us more money. Recommend a friend, order the Disney Channel, whatever. Mickey's no fool. He didn't build his empire on giving handouts. 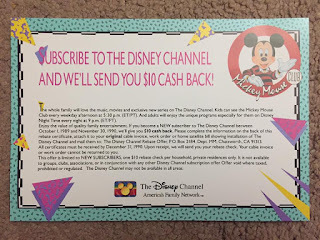 Fan club member or not, Mickey still has to pay the builds. Hence why he decided to sandwich these offers for your parents in between the cool stuff. Smart mouse. A+ for strategy. 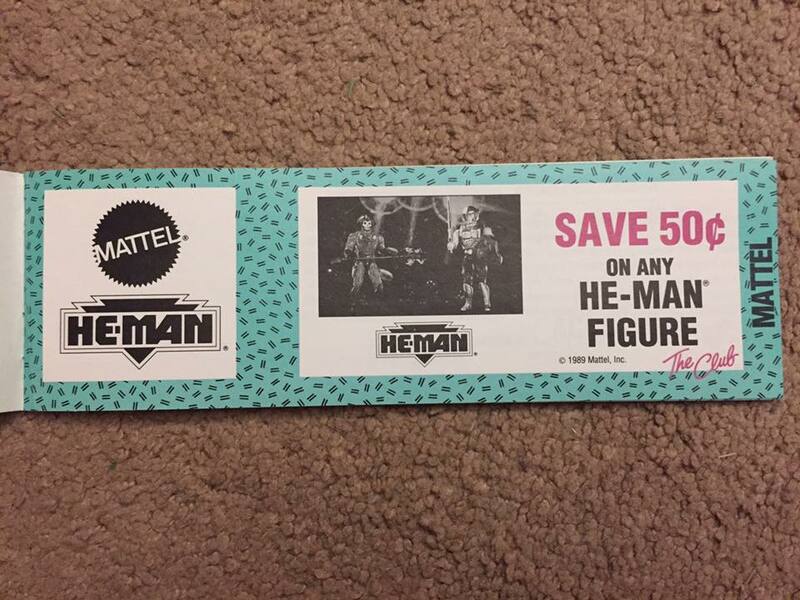 Oh boy...this is something pretty rad. In fact, this whole fan club kit falls apart without it! 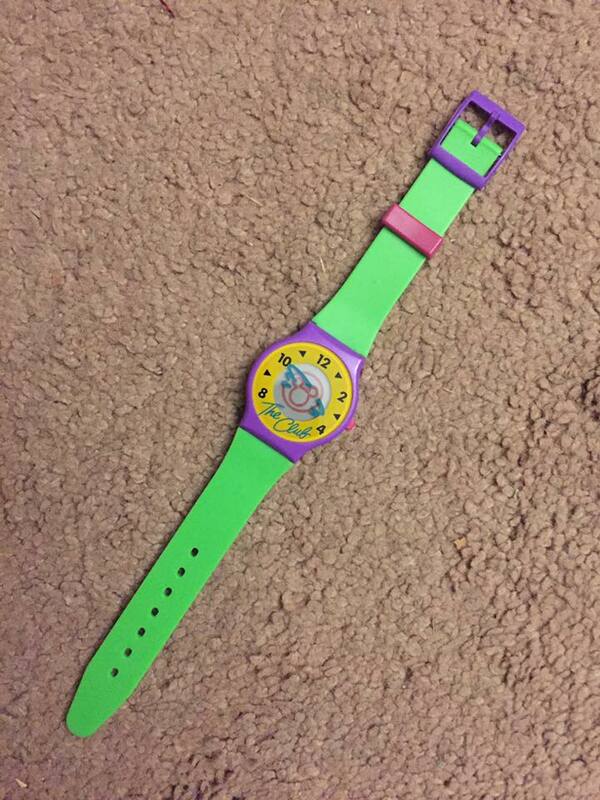 An almost Ecto Cooler-colored watch! If your goofy friends weren't blown away by your membership card, the next time they ask for the time, they will be when they see this sweet watch. Sure, it's no Swatch but it's hardly something I'd scoff at. 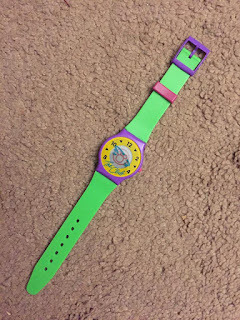 At the time, Mickey Mouse wristwatches were pretty popular but for those who were more into the trendy and bright colored bs side of things, this was a perfect choice. Show all the kids down at the Galleria food court who the real boss is. Feel like having some privacy while watching the Alice's Adventure's In Wonderland? This great door hanger keeps unwanted pests out of your space but still being polite about it. 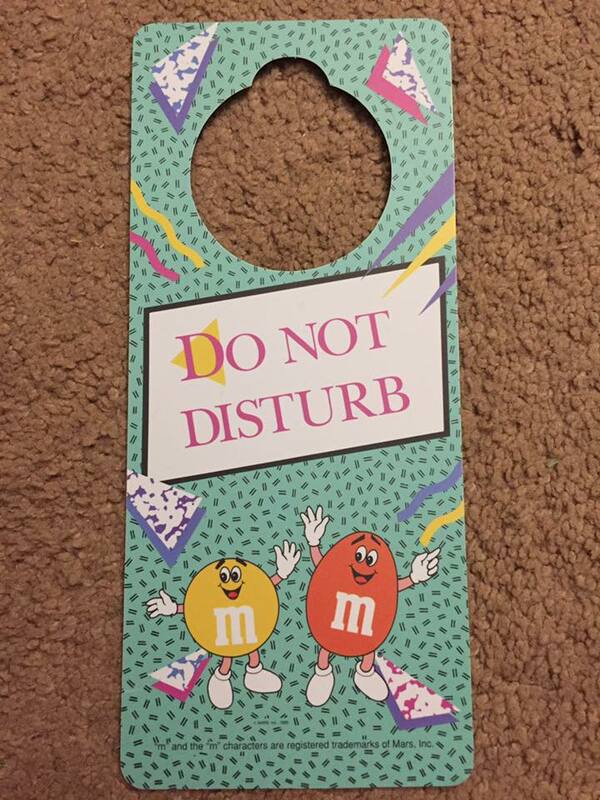 Some door hangers say "STAY OUT!" or "GO AWAY!". But not this one. 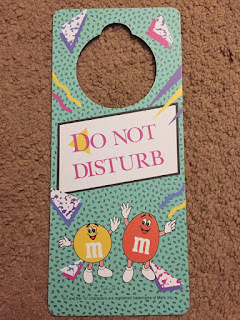 Some decency has been missing in the door hanger community and quite frankly, I'm glad to see Disney and M&M's taking a stand. Good on you. Very good on you. Whoa...now here's a huge trip down memory lane. 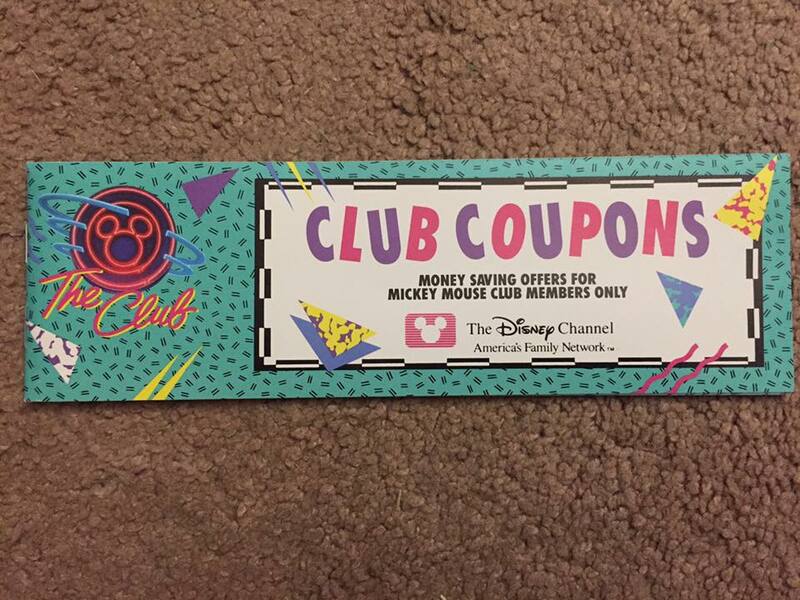 As if the rest of the items weren't a giant time capsule, we're given a coupon book featuring deals on the hottest toys, food and attractions. 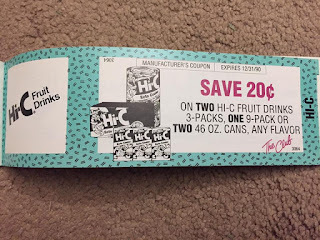 As great as everything else is, I'm totally marking out over the Ecto Cooler and New Adventures of He-Man coupons. 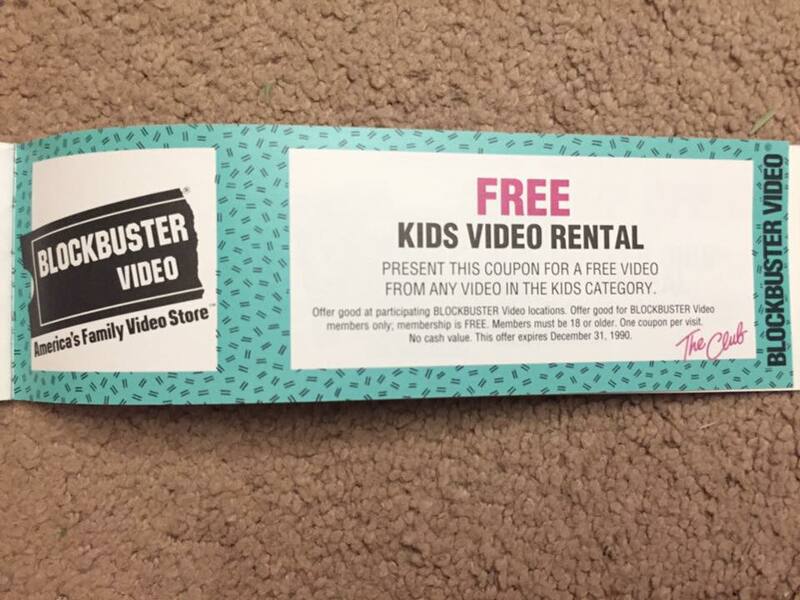 And of course, what kid wouldn't be begging to cash in that free kids rental at coupon at Blockbuster? 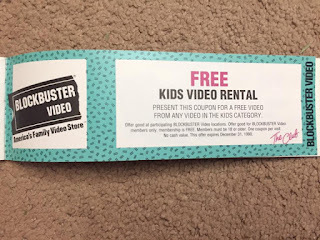 Something for everyone, but mostly for the kids. 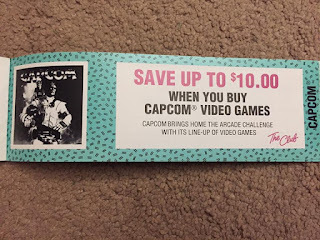 I mean, of course, there's always a chance that back in 1989 some weird adult would've used these coupons for the sole reason of buying themselves Mega Man 4. 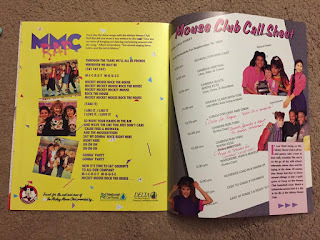 Menu Items: Disney, disney channel, Ecto Cooler, he-man, m&m's, Mickey Mouse fan club, ocean pacific. They definitely deserve applause for the nice selection of bread and the service at this place which was good from start to finish. The mass produced filet was too good. This is the best place for hosting great events. The New York venues can accommodate as many as 850 guests or as little as 50.